Areas senstive to Coastal Hazards, includes Harbour Line, Toe of Foredune, Hazard Line. Developed for use in the Operative Bay of Plenty Regional Coastal Plan. A map book shows the regional council and the local council council boundaries in the Bay of Plenty. 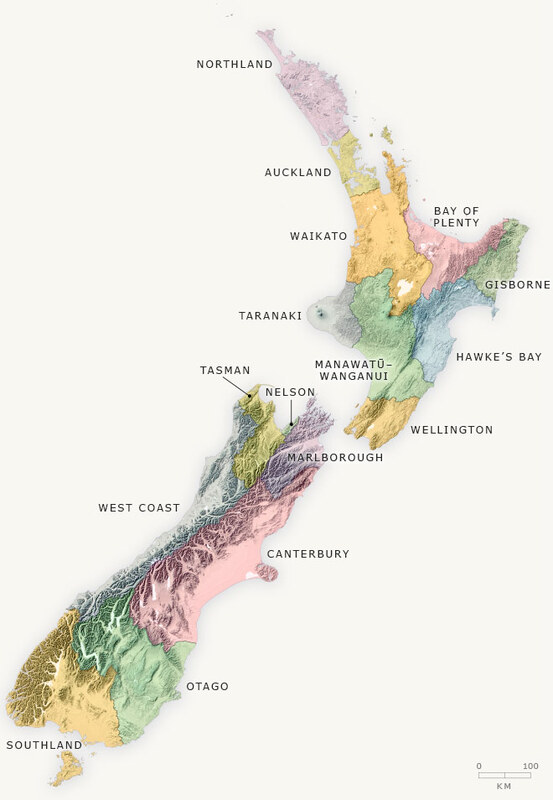 PDF map of the Bay of Plenty Region. Includes the Regional Council and TA boundaries, place names and major roads. Suitable to print to A1 size. Beach access poles with unique ID's that are used to identify the specific locations for emergency and other purposes. These were captured using GPS in December 2015. High definition cadastral map of the Bay of Plenty Region. Suitable to print to A0 size. Coastal Marine Boundary at Rivermouth in the Proposed Regional Coastal Environment Plan 2014. Historic Heritage Inventory Coastal in the Proposed Regional Coastal Environment Plan 2014.